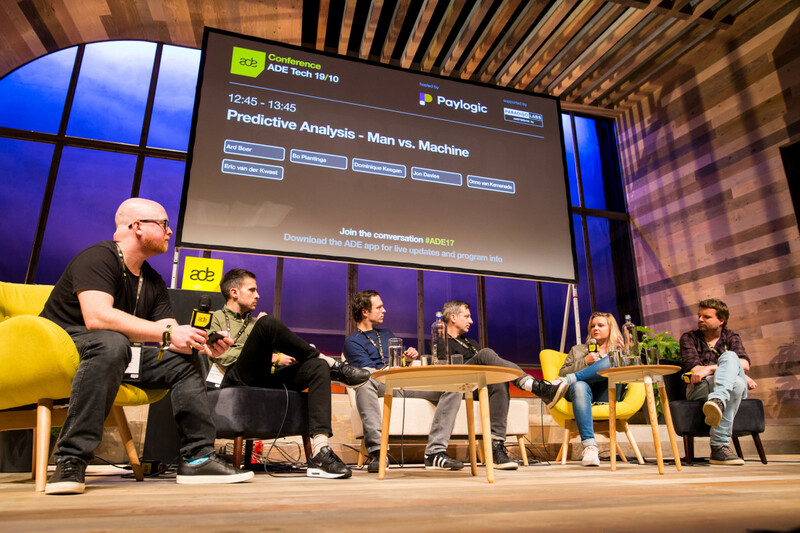 Amsterdam Dance Event is more than just a non-stop marathon of events, their day portions consist of insightful panels discussing topics ranging from Green Initiatives to Industry Discussions to Gear Testing. 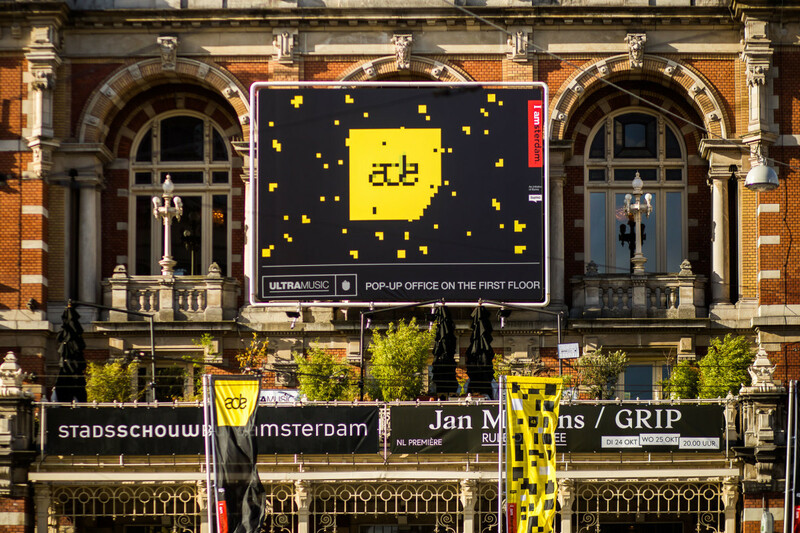 Check out our Top Picks for this year's ADE edition! ADE Green, which will explore the newest and most impactful strategies and personal experiences in environmental and social change within the industry. 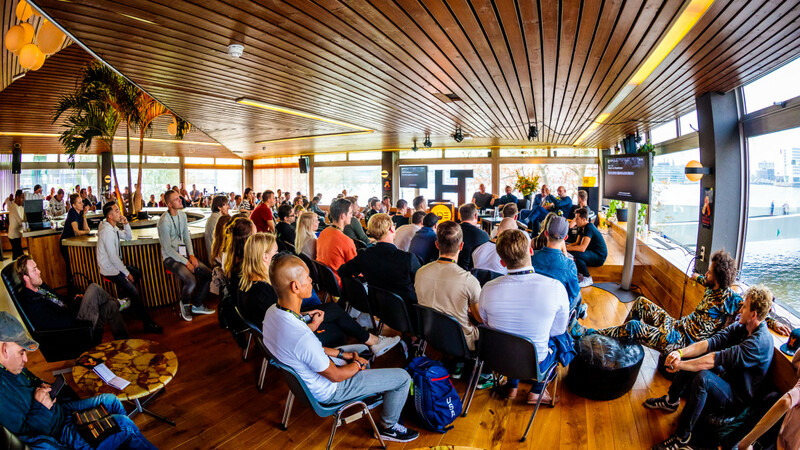 ADE Pro includes a 20-minute keynote detailing all the most important players in the live and club scene, plus the managers and agents that make things happen, the labels and publishers who are involved in electronic music, and the tech platforms that matter. 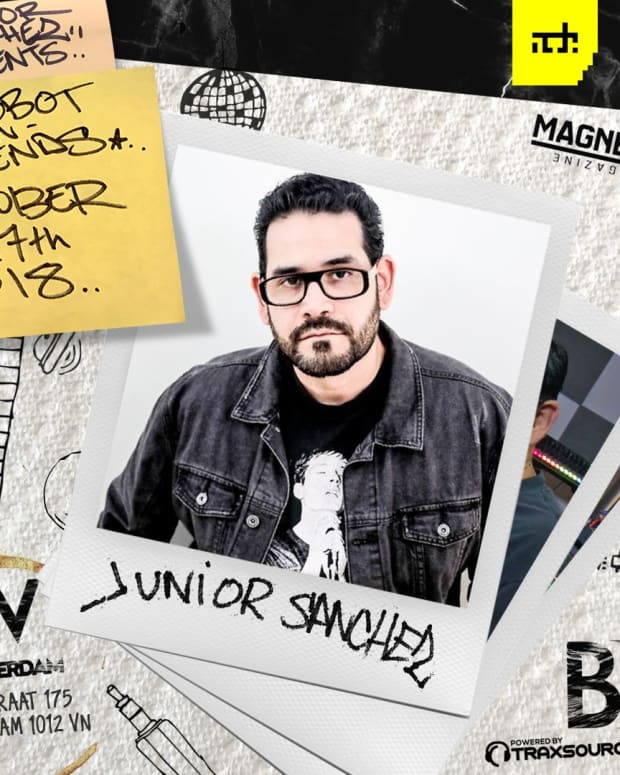 ADE Tech curated by Paylogic and in association with Paradiso, will be featuring some of the most important emerging technologies and showcasing some of the brightest minds of our generation. 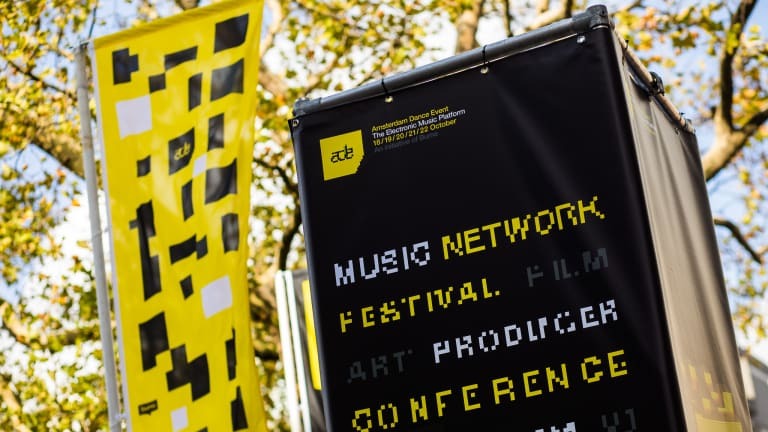 ADE University an outreach program that aims to inspire and educate both Dutch and international students who aspire to be the music professionals of the future. It offers a unique program full of interactive discussions, keynotes and Q&A’s, workshops and network sessions covering every possible area of expertise. Shepherding the " university" are highly experienced professionals eager to share the knowledge they have gained through years of experience. Why? This panel will focus on royalties and income streams that help pay those bills. 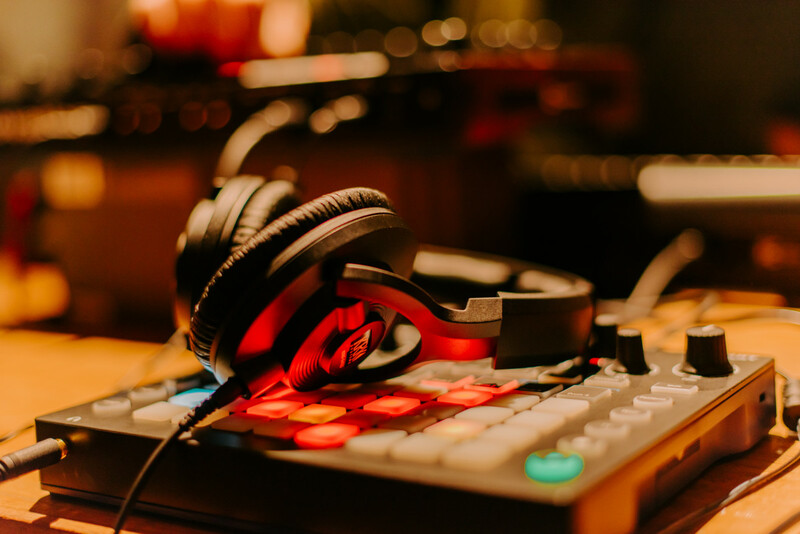 The discussion will include an overview of the various types of royalties, including those paid by streaming services to artists and writers, as well as how other parties such as publishers and producers get paid. Speakers: Gary Adelman (Adelman Matz P.C., US) Founding Partner, Mathew Daniel (NetEase Cloud Music, CN) Vice-President, Sarah Matz (Adelman Matz P.C., US) Partner and Moderator: Jeff Gandel (Royalty Recovery, US) Owner. Why? Topics ranging from interesting innovations to a prospective future for the industry. 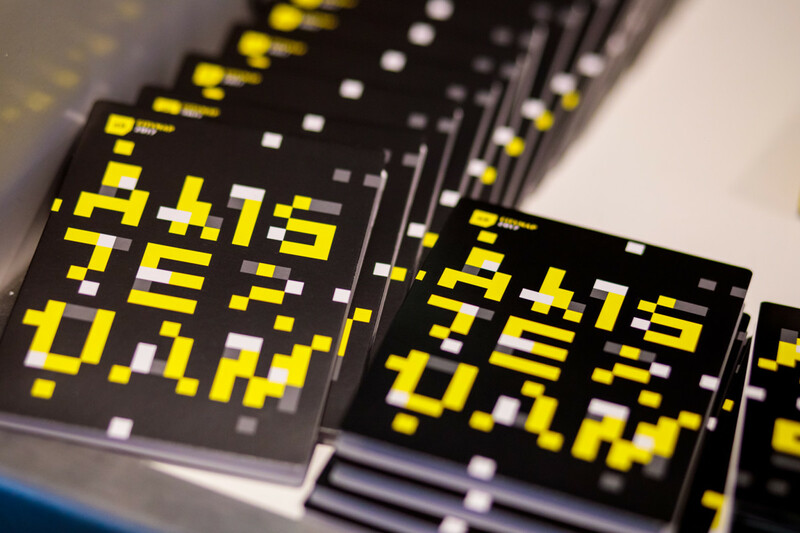 Speakers are Hooman Nassimi (Society in Motion, IR) Founder, Jaime de Zwart (Afwerking.nu, NL) Founder James Molkie (Comp-a-tent, GB) Co-Founder, Orion Herman (Liquid Gold // Weestand, SA) Founder & CEO, Peter Scheer (SEMiLLa, NL) Business Developer, Tijl Couzy ( Lab Vlieland, NL) and Moderator: Wilbert van de Kamp (Innofest, NL) Start-up Scout. Why? 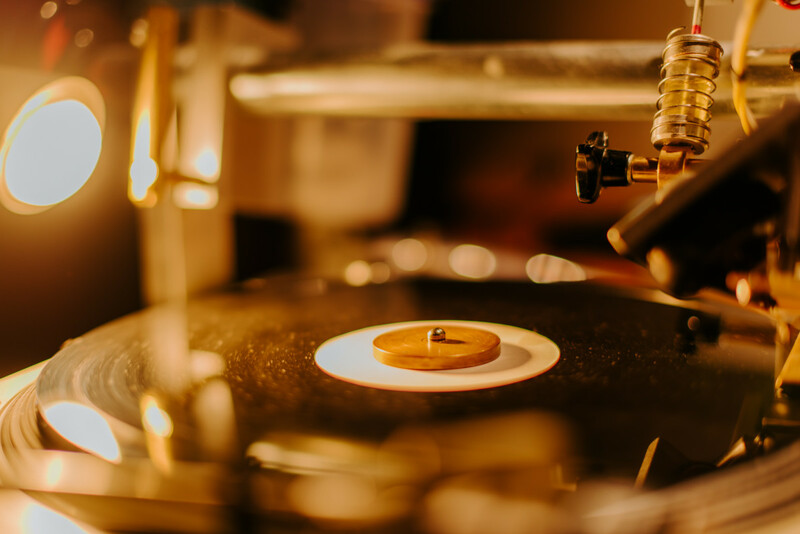 Learn more about how a modern label works; who does what, how are responsibilities divided up and how might you fit into the jigsaw puzzle that is the modern record label. 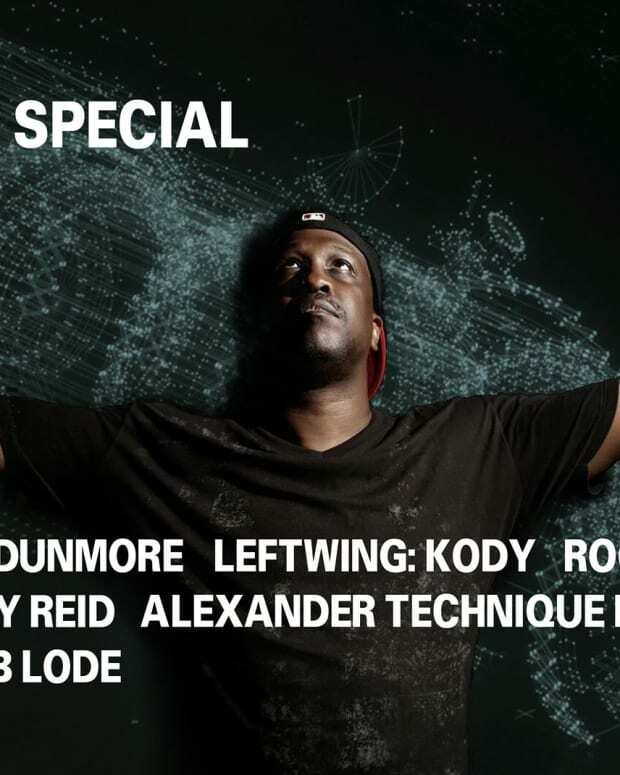 Speakers are Kimberly Tanikromo (Bitbird, NL) Label Manager, Matthew Gawrych (Ghostly, US) Project Manager, Thorwald van den Akker (Bitbird, NL) Co-Founder/Creative Director, Roland Leesker (Get Physical, DE) DJ/ Producer with Moderator: Dave Jenkins (DJ Mag, GB) Author. Why? 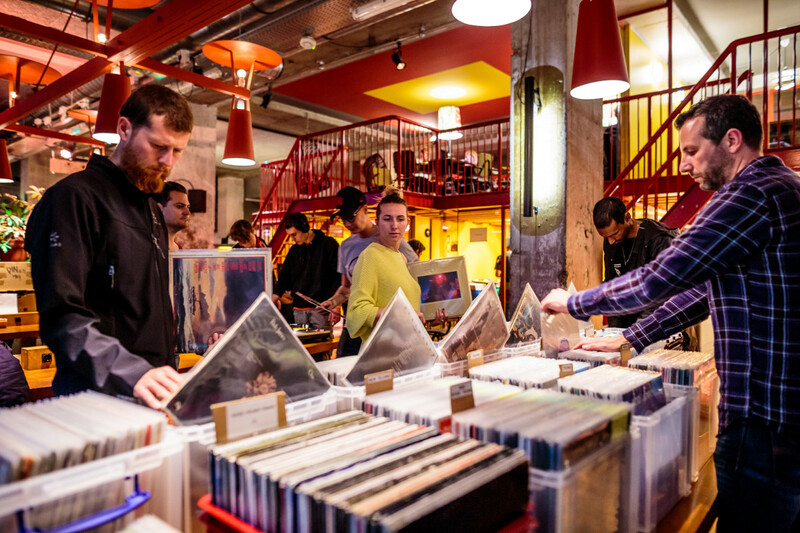 Entertaining the possibility that while the birth of new styles is exciting, it&apos;s also equally important that dance music creates lasting templates for dancefloor joy but, will people still be dancing to house music et al 100 years from now? Speakers Austin Kramer (Spotify, US) Global Head of Dance and Electronic Music, Deron Delgado (Dirtybird Recrods/Paradise Distribution, US), Label Manager Simon Dunmore (Defected Records, GB) Founder, Managing Director, Todd Terry (US) DJ, Producer and Moderator: Tommie Sunshine (US) DJ, Producer, Label Owner, TV Presenter. 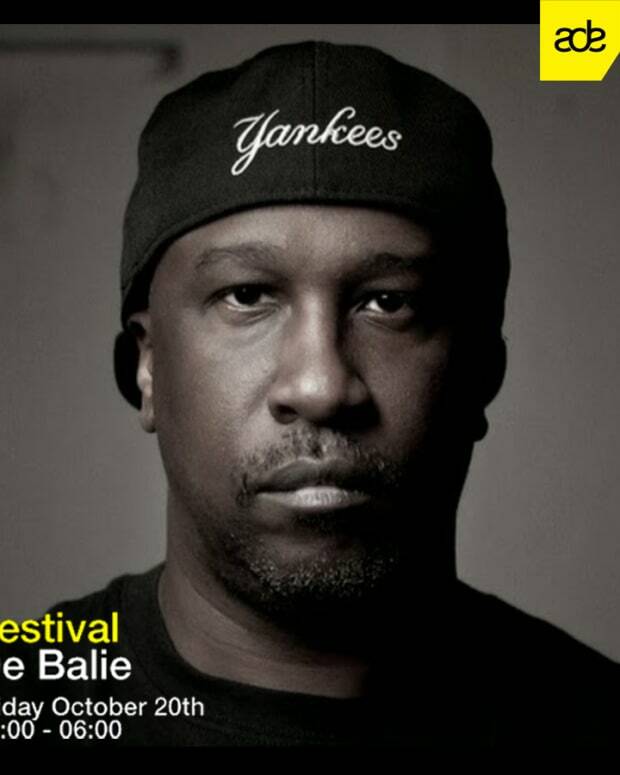 With just a couple days away - do not pass up the chance to check out one of these or any of the other events happening this Amsterdam Dance Event! Grab your Conference tickets here!